StableBed is the best quality wood shaving you can buy. 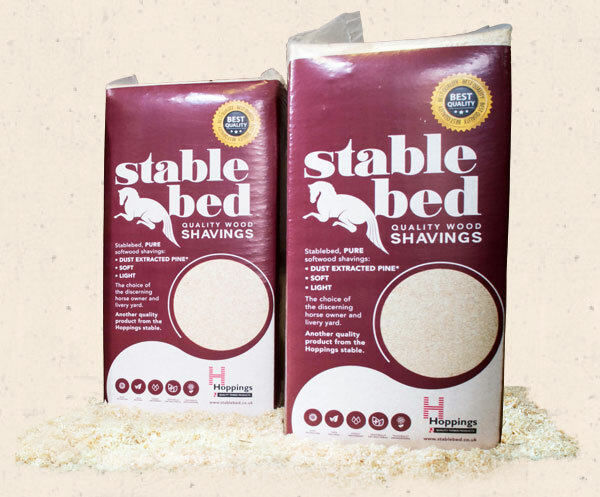 It is a quality wood shaving bedding for horses, made from dust extracted pine wood shavings; ideal for making a soft, hygienic bed for your horse. StableBed is supplied in pallet quantities delivered to your premises, direct from our milling and wood processing facilities in Epping, Essex.